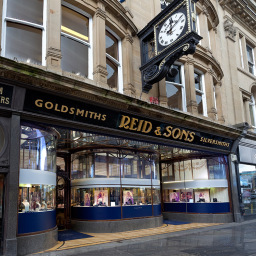 Reid & Sons Is a truly unique boutique nestled in the heart of Newcastle. 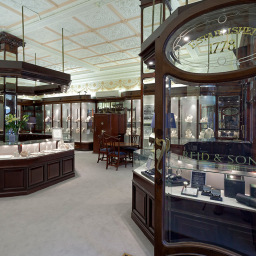 Established in 1778 this stunning boutique is proud to offer a showcase of Mappin & Webb's fine jewellery and timepieces, expertly crafted silverware and glassware - exclusively in Newcastle. 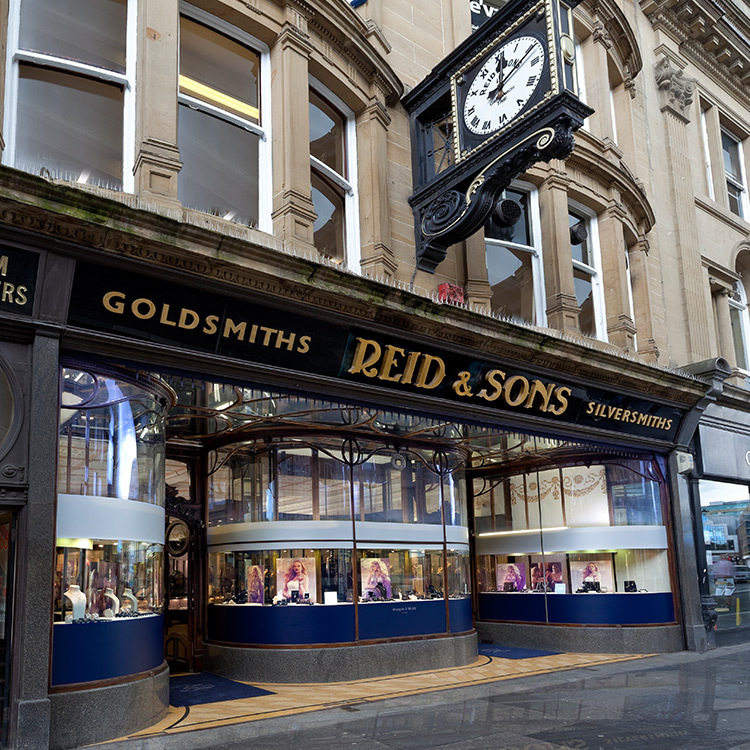 Reids & Sons are also proud to offer a number of luxury watch brands including Longines, Nomos and Bremont, as well as a comprehensive range of restoration and aftercare services for both timepieces and fine jewellery. 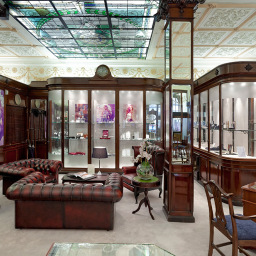 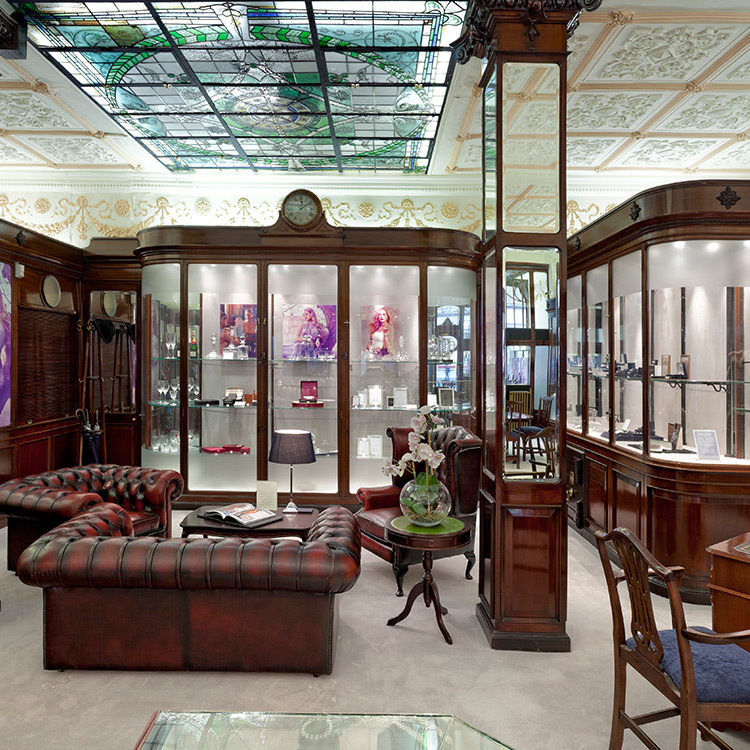 We are delighted to offer clients the opportunity to experience the exclusive Mappin & Webb 'By Appointment' service.